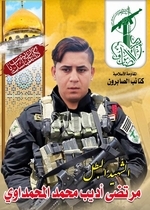 Kata'ib al-Sabirun ('The Battalions of Those who Endure') is an Iraqi Shi'i militia that primarily seems to focus its efforts on fighting in Syria. 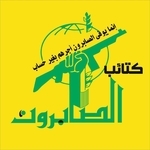 Using the moniker al-Muqawama al-Islamiya (The Islamic Resistance), the militia displays an ideological affinity with Iran. 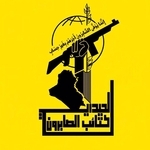 Like other Iraqi militias with a strong Syria focus (e.g. 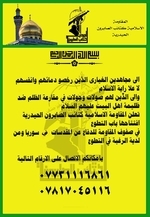 Harakat al-Nujaba'), the direction of the group's efforts may point to a lack of relevance on the Iraqi theatre of action.